Dealer Disclosure: All prices are after dealer incentives and manufacturer rebates. Rebates apply to New Unregistered specific model and trim levels. Not all will qualify for credit or lease incentives. Ask us for specific information. Sales Tax, Title, License Fee, Registration Fee, Dealer Documentary Fee, Finance Charges, Emission Testing Fees and Compliance Fees are additional to the advertised price. Some vehicles may qualify for additional incentives and/or rebates, contact dealer for details. 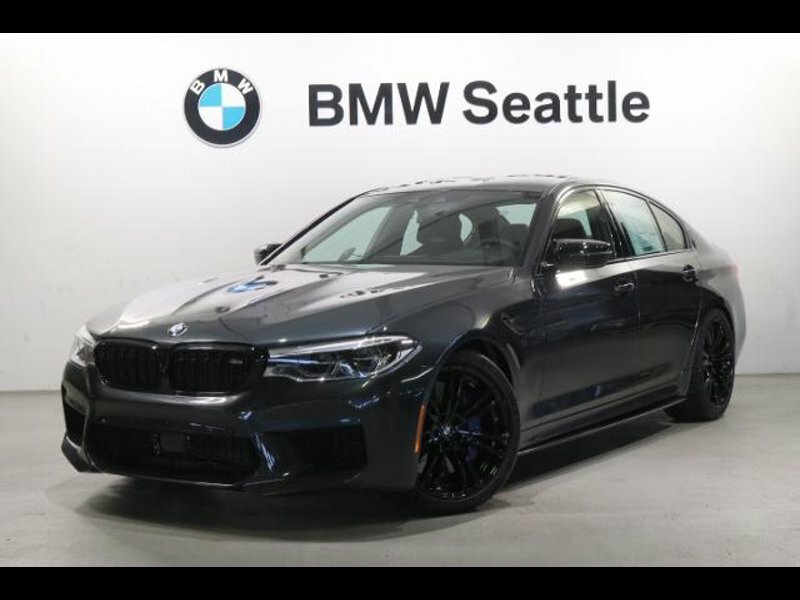 Hi, I'm interested in your New 2019 BMW M5 listed on Autotrader for $130,520. I'd like to get more information about this vehicle and confirm its availability.